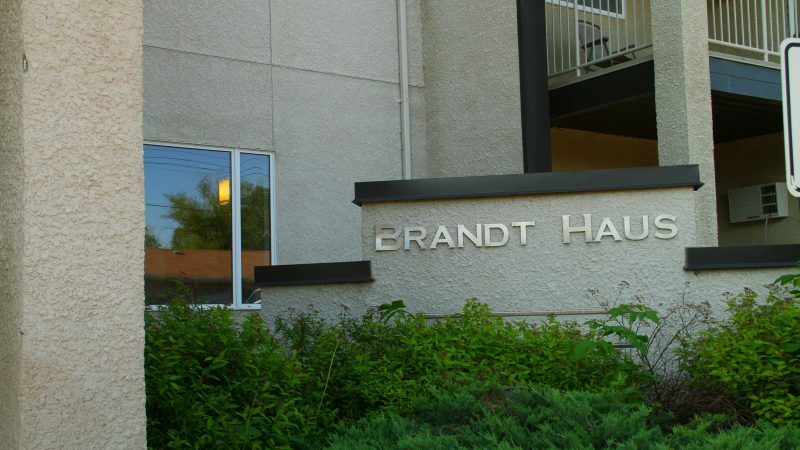 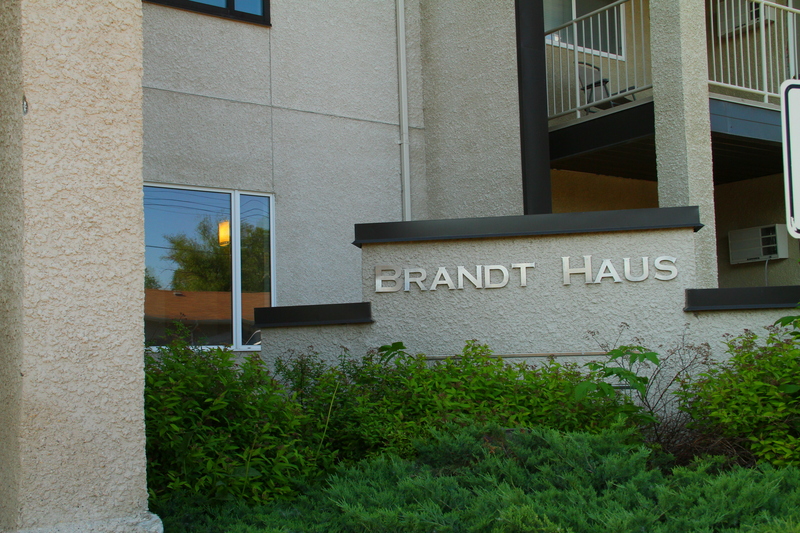 Brandt Haus is a quiet building with secure entry, elevator and serviced parking stalls. 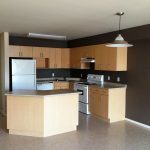 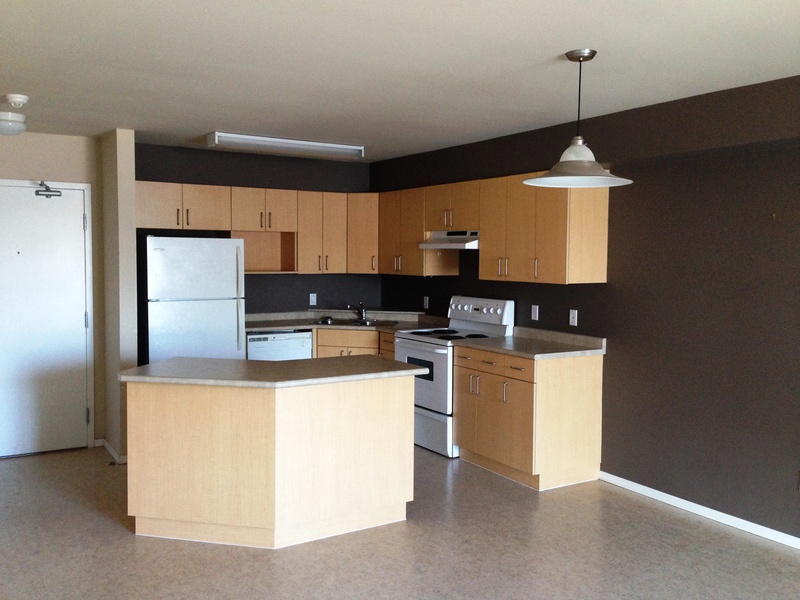 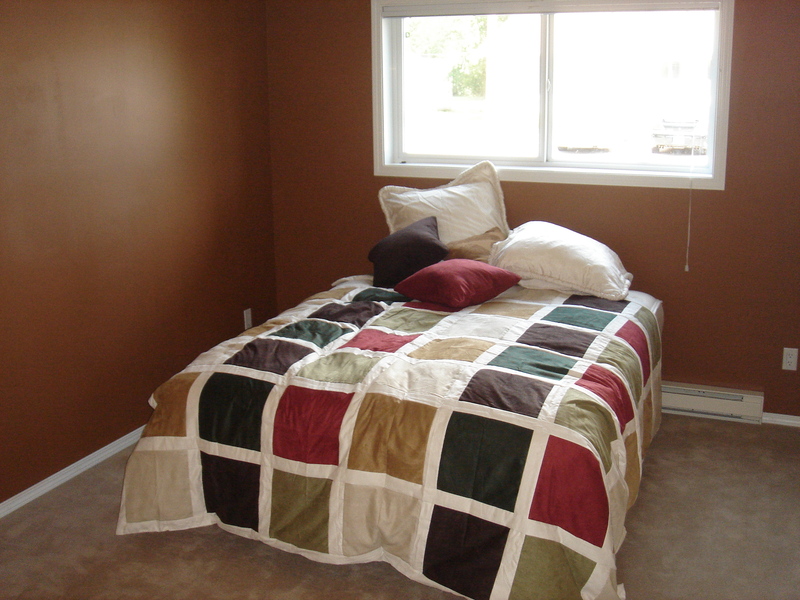 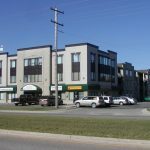 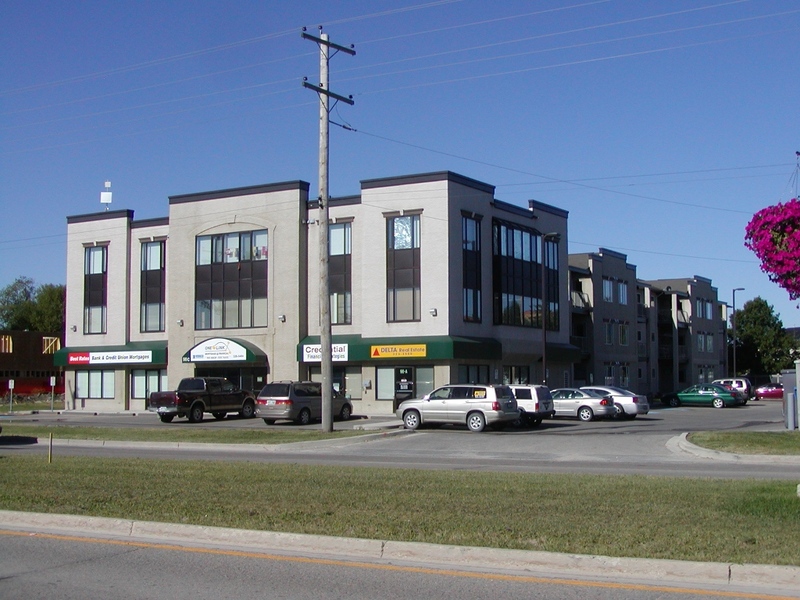 It is close to convenience store, coffee shops and several different schools. 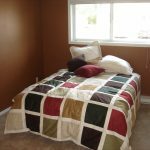 Close to coffee shop, convenience and gas store as well as several schools.